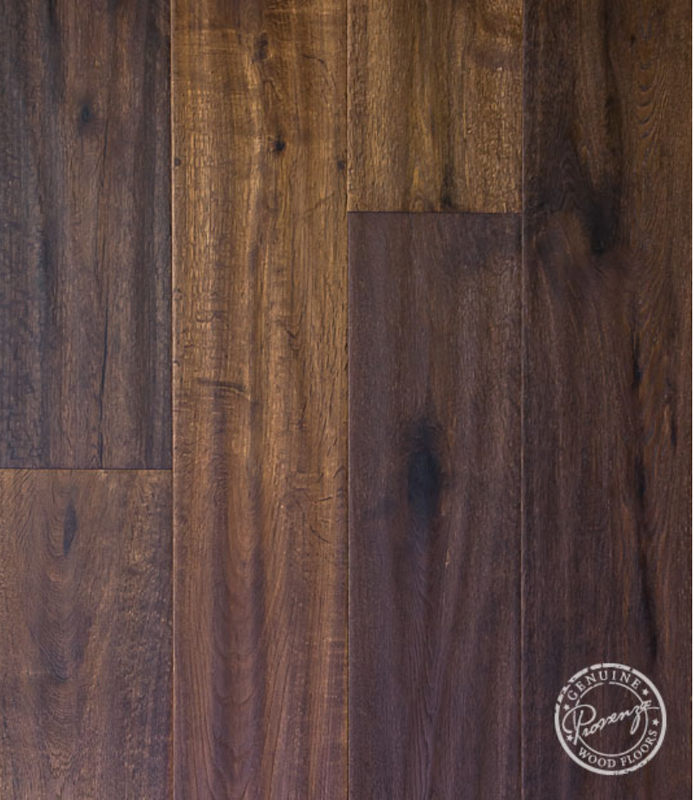 When it comes to adding warmth and elegance to a room, nothing beats the beauty of a genuine hardwood floor. Flooring can make a huge difference, changing the whole color palette of a space. In several of my past renovation projects, I've had the original solid hardwood floors refinished. If the wood floors are in good shape, it is more cost effective to refinish them rather than tear out and replace with new. See how to refinish hardwood floors here and see the finished floors here & here. 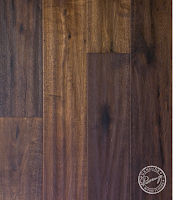 The new refinished wood floors have transformed the spaces, creating a clean, updated look. 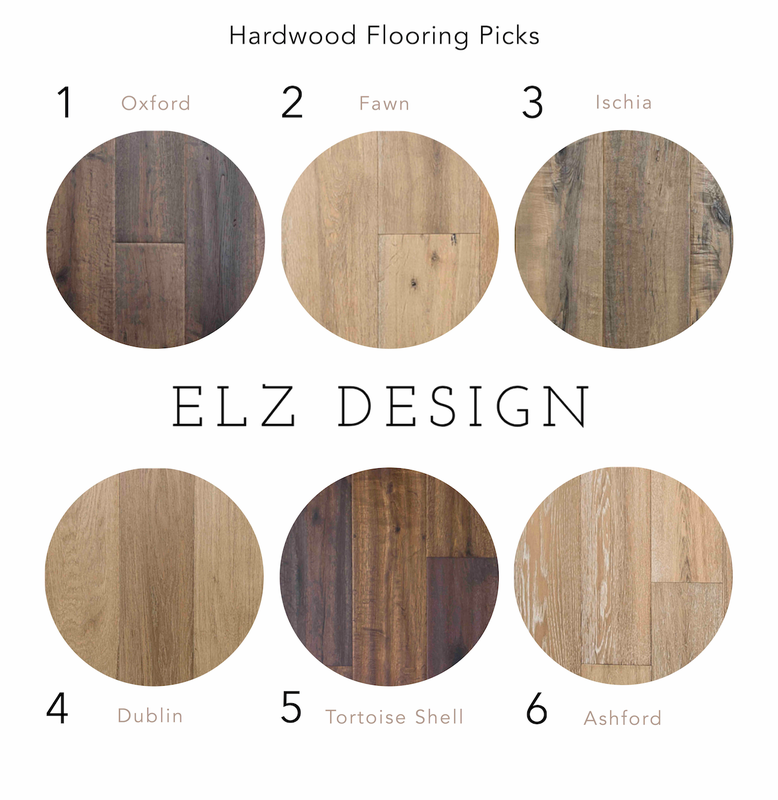 A few of my client renovations involve specifying hardwood floors. 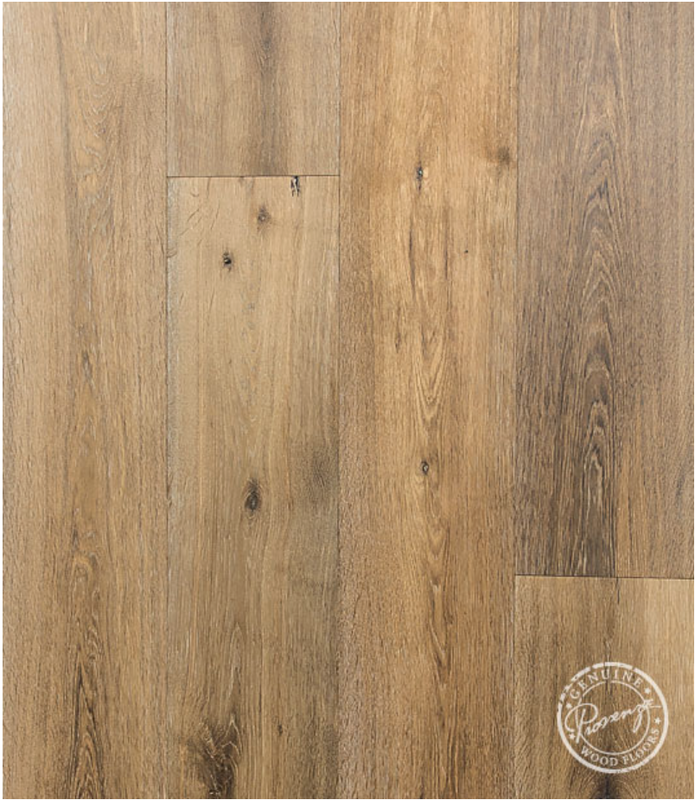 There are two types of hardwood floors, solid wood and engineered wood. Both are 100% real wood, and they both offer many looks and colors, but there are significant distinctions. > Milled from a single piece of lumber. 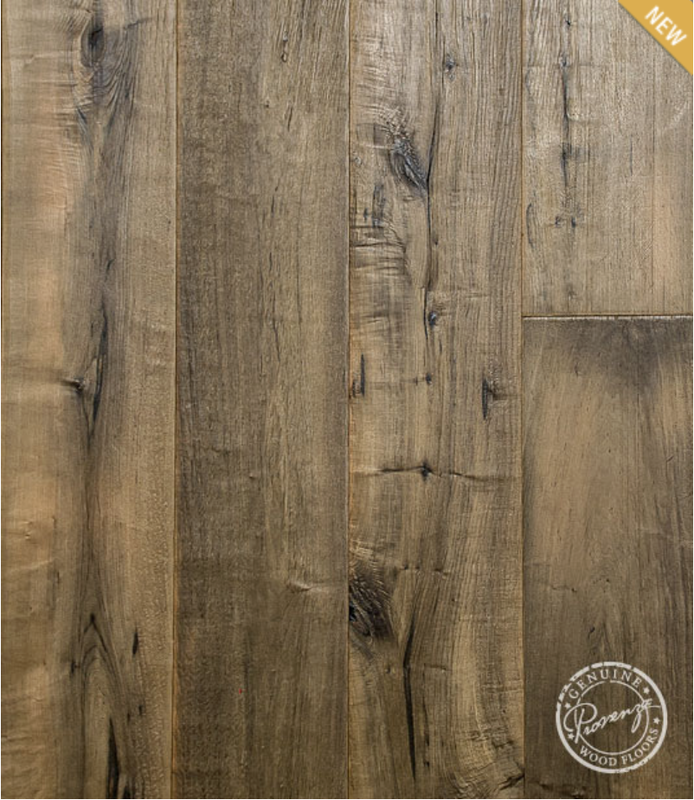 The thickness of the boards can vary, but generally range from 3/4" to 7/16." > Expands and contracts in reaction to changes in moisture and temperature, so are only recommended for rooms at ground level or above (i.e. no basements). > Glued, nailed, or stapled to wood subfloor. > Can be sanded and refinished up to 10 times- depending on the board thickness. > More expensive than engineered floors. > Constructed from multiple plies of wood with a solid wood top layer. Below the top layer, cross layers of plywood are pressed to create a strong, stable core. At the bottom is a hardwood backing. > Less likely to buckle, gap, or react to fluctuations in humidity and temperature, and can be installed on any level, including basements. > Nailed or glued down, or can be installed as "floating" floors, in which the boards attach to each other and "float" above the subfloor. > Can be refinished 1-2 times. > Less expensive than solid floors. 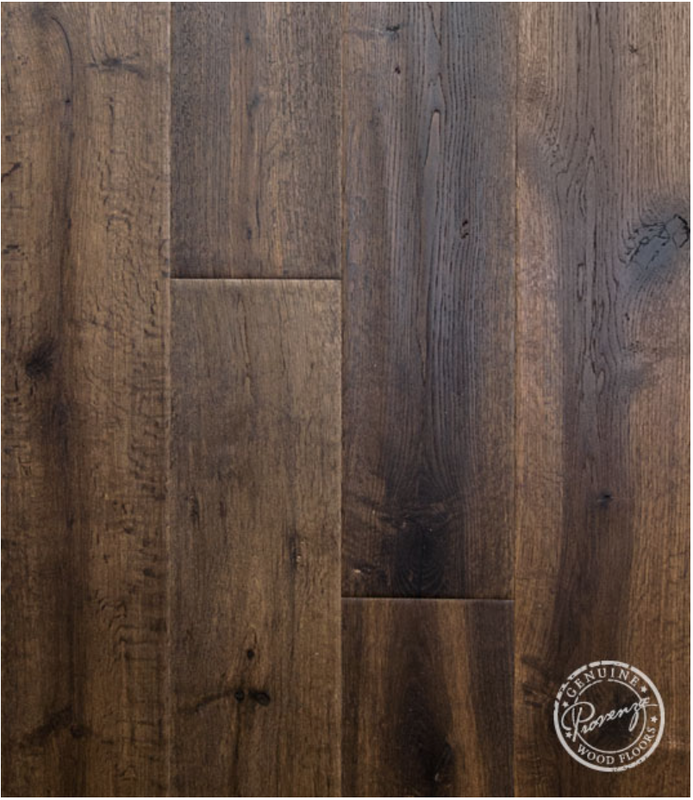 I want to highlight a couple of examples of engineered hardwood flooring picks, darker and lighter options, I have selected for my clients. For the darker option, I wanted a more elegant, warmer toned, hardwood but with a touch of rustic. 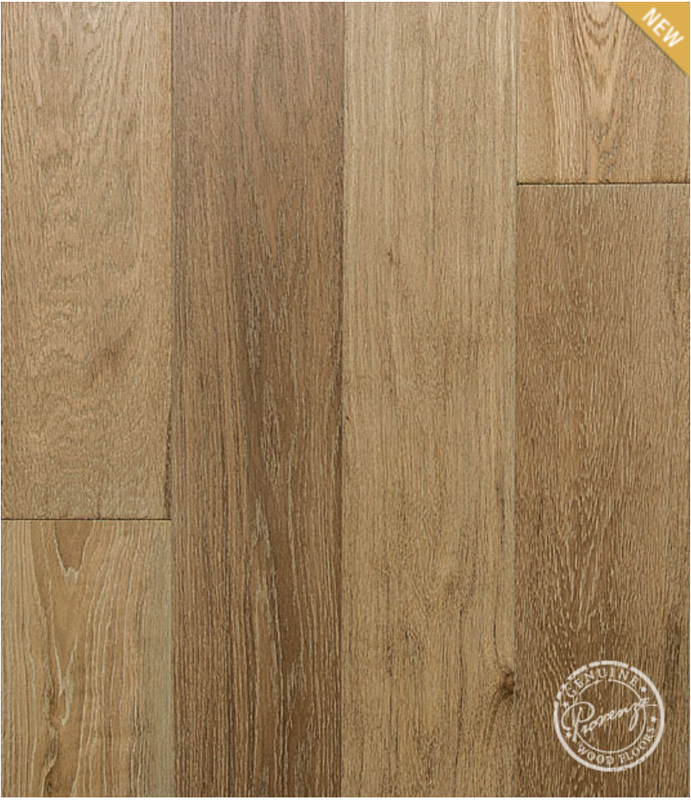 The variations in the hardwood is an excellent option if you are worried about signs of daily dirt and everyday wear-and-tear. I wanted more of a "WOW" statement, just like an old piece of barn wood, bringing character into the space. It will especially create an inviting contrast when paired with all white kitchen. 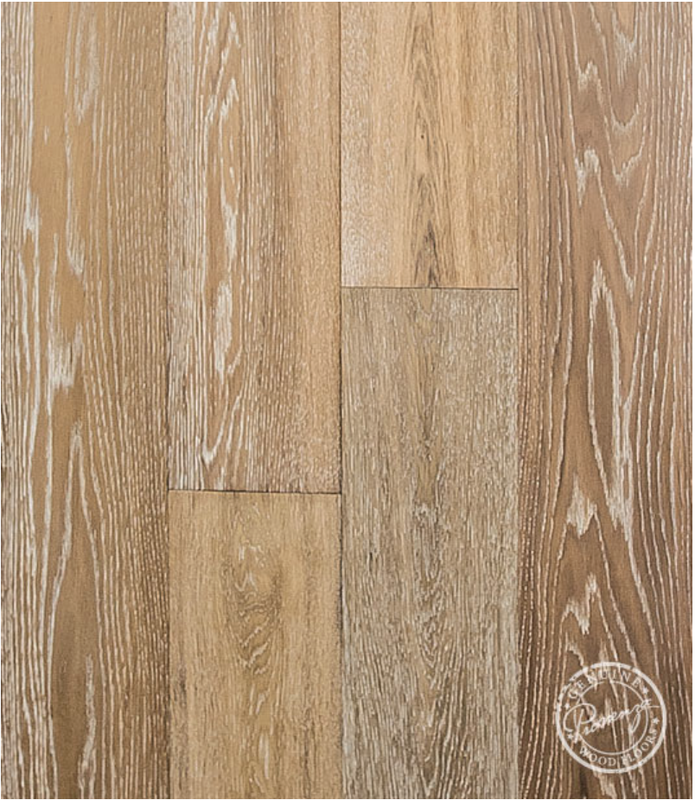 For the lighter option, I was trying to match wood my client already had on their staircase located in the same space they are looking at installing hardwood floors. 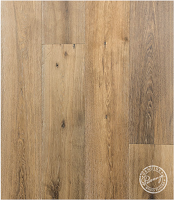 Again, I chose a wide plank floor, with a touch of rustic bringing in lots of character into the space. 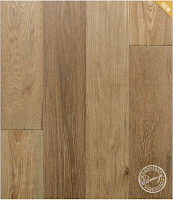 TIP: Selecting new flooring can be an overwhelming process because it can be a big investment. I suggest always getting a large sample to bring home before purchasing. Try it in all different lights (i.e. daytime, nighttime) and next to your paint. "Live" with it for few days and see if you love it. 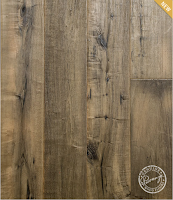 To make it easy, I've created a resource guide for you to use when you are searching for the perfect floors in your upcoming projects. Hopefully this will help make your decision for choosing hardwoods a little easier. Have a wonderful day! 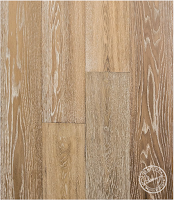 15 comments on "ENGINEERED HARDWOOD FLOORS"
Fantastic post! Your hardwood flooring guide was very helpful. Thank you! I would evade the gentler hardwoods like cherry, birch and dark walnut. See the other response for the janka test scale. A great read! 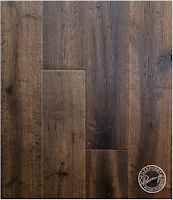 The engineered hardwood flooring is extremely tough and flexible to bring out the best performance in your home areas where the movement of people is high. It is less expensive and also looks good in a home. Thanks for sharing!